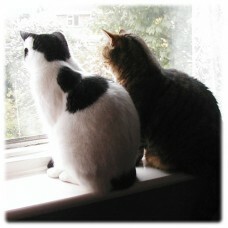 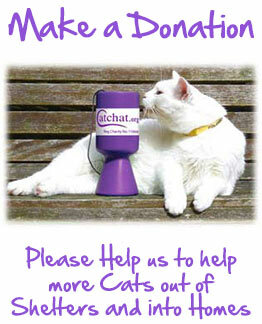 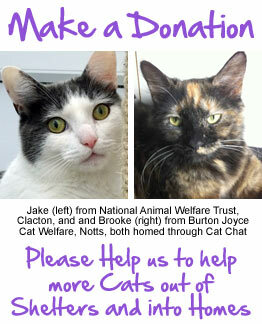 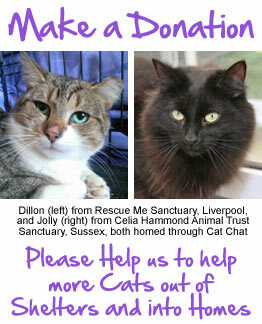 Make a donation or become a Friend of Cat Chat and help us get homes for cats throughout the UK, Ireland and beyond. 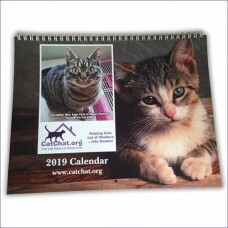 2019 Cat Chat Calendar - Very Limited Edition!If you would like to see a different 'Happy Homing" on.. 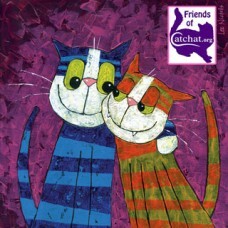 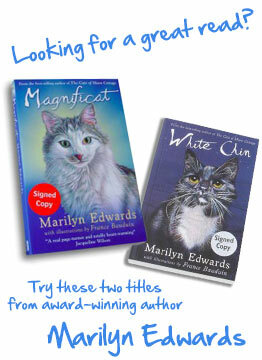 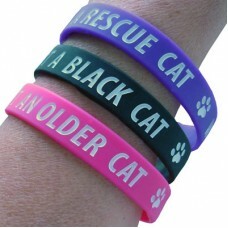 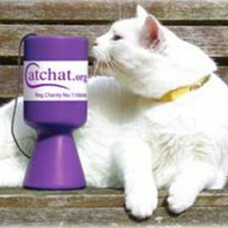 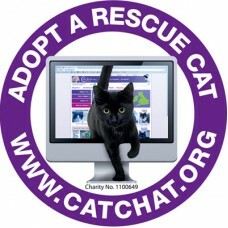 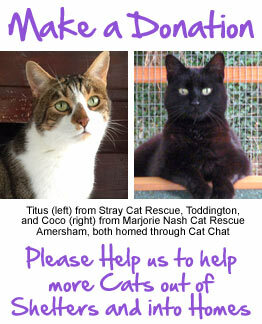 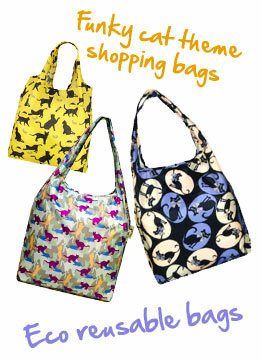 Donations to Cat Chat, the Cat Rescue Resource(Registered Charity no. 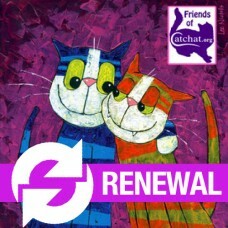 1100649) Each year, over ..
Friends of Cat Chat help more Cats out of Shelters... into Homes - Please join us!The Cat Chat websi..
Place a Tribute on Cat Chat’s Remembrance GalleryOur Remembrance Gallery is a place to remember your..
"Adopt a Rescue Cat" Car / Window StickersHelp us spread the Rescue message!Our stickers will look g..
Friends of Cat Chat help more Cats out of Shelters... into Homes - THANK YOU!This page is for curren..